CONNECT ALL YOUR SOCIAL PROFILES WITH 1 LINK! 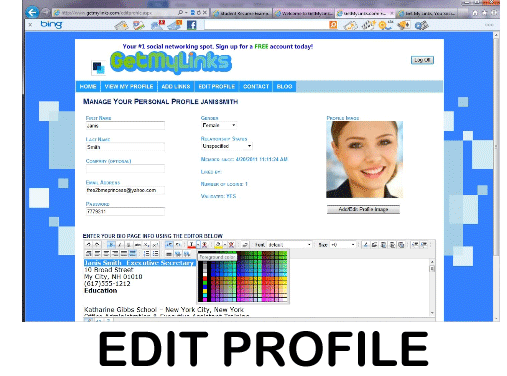 GetMyLinks makes sharing your social networking and business profiles with others easier than ever on the Web. Just sign up for a free account and start organizing your links right away. Once your profile is setup, it's easy to share your social networks with friends, family and business associates. Meet and browse new friends. From college students to career professionals to SEO experts, GetMyLinks is the best way to manage your Facebook, Twitter, Youtube, blog and all your website profiles. Discover a New Way To Socialize. 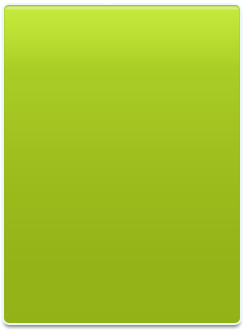 GetMyLinks makes sharing your links easy and fun with custom profile pages, Fan Pages, and Photo Walls. Share yourself with the world! If you want more information on how Get My Links works, check out our video tour HERE or visit our blog. Tutorial Videos on how to use Get My Links! !